How about a still life oil painting with meaning? 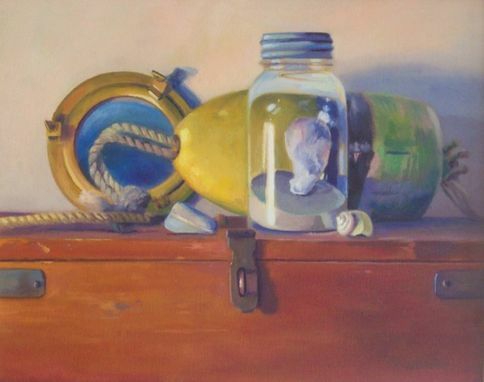 Like these paintings from a beachcomber's collection of coastal objects. Whether you collect antiques, vintage, or memorabilia, I can make a one-of-a-kind masterpiece of your time honored treasures.